It seems like every time I use red it overtakes everything. I was trying to do a gradation of colors for a project for the Maine Event. I purposely didn't use fuchsia or intense blue but the colors were SO dull. 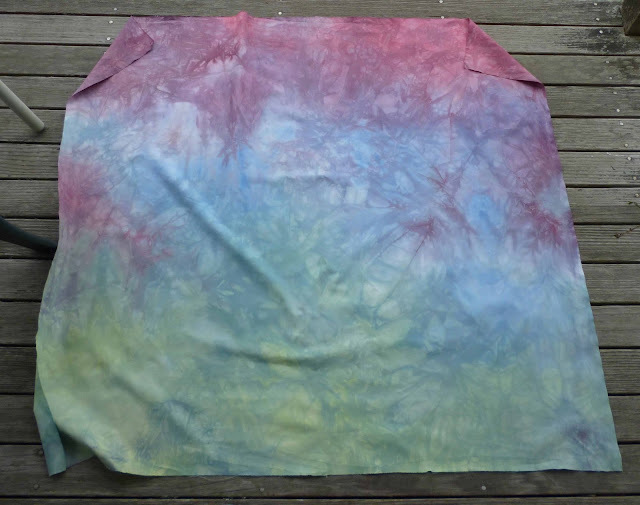 I am not happy with the results so I will probably over dye all three 45" X 45" pieces of fabric. I made three so I could show the process. Well, back to the dye baths. 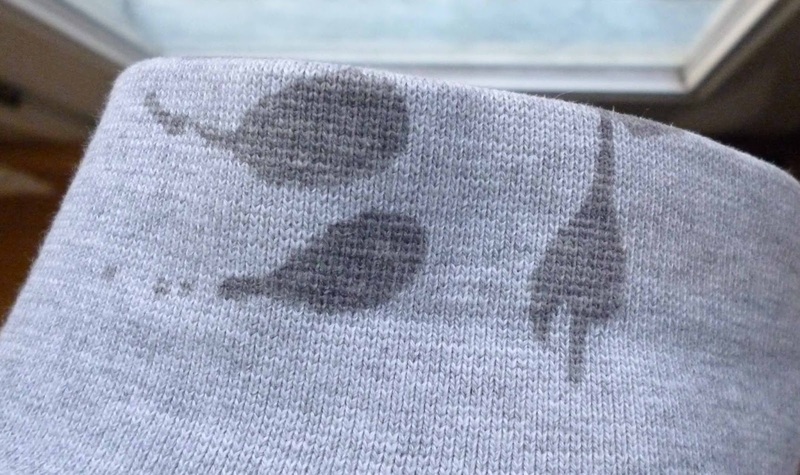 and this was a splash of coffee on the cuff of my sweatshirt. The marks were so delicate and beautiful I had to take a photo. I actually don't find that strange. Says something perhaps. Oh my word. I was belly laughing at your comment. You're right, we never would get anything done but I just thought those drips of coffee were amazing!! We are a bit strange!!!!! I did over dye them but with the same hues and it did darken a bit and although I only added a small drop of red it REALLY messed up the piece. Now I will use these for Batiks at the Maine Event. "Watch this space" for the outcome. OMG! 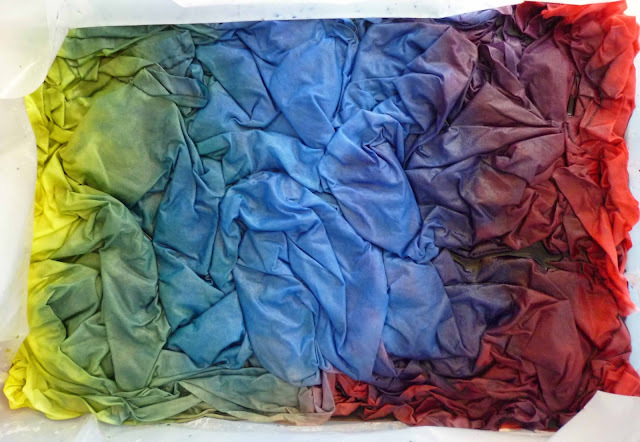 I just dyed a piece of yellow voile with golden yellow -red- cerulean blue- mine are still rinsing out. The pieces looked good but time will tell. sounds interesting. 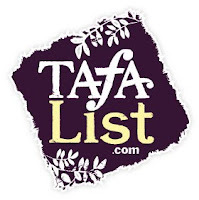 Contact me using the contact form below and I will send me email address. I'd love it if you sent a photo of your fabric. I will put it on the blog!! I will send a photo on the weekend.